2016 was a doozie! 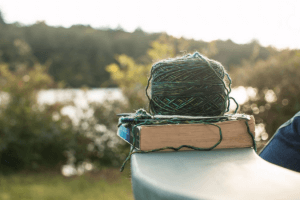 But one thing I’ve learned from connecting with so many readers last year is that many of us feel overwhelmed by our responsibilities. And sometimes, we feel as if we aren’t getting it right in any part of our lives. 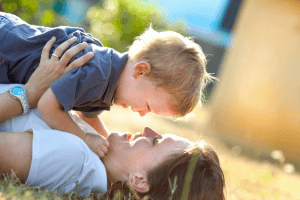 But when it comes to parenting – as shown by these most popular parenting posts – raising amazing children with kindness and empathy is at the top of everyone’s list. Sometimes we have different ideas about how to guide amazing children, and I’m blessed that so many of the things that have worked for my family resonated with you. I want to take this opportunity to welcome those of you who are new here in 2017 and to thank those of you who have been part of The Midlife Mamas from the beginning. Throughout 2016, I loved connecting with you and I look forward to more connections this year! This story was about my youngest when he was a toddler. What I’ve realized as he’s grown up is that this one word really can work for kids of all ages. I even find that I say it to myself sometimes! 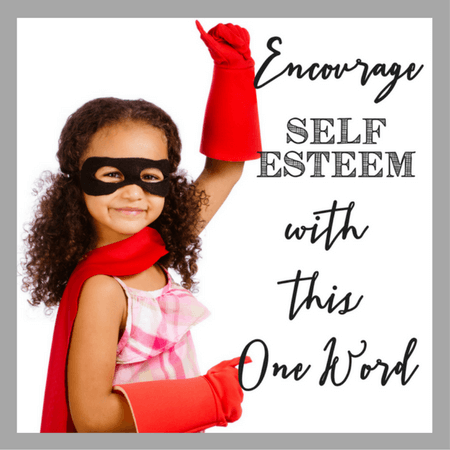 It’s a great way to acknowledge your child’s feelings and at the same time encourage their self-esteem! In the wake of Brock Turner’s pathetic sentence and his father’s attitude, I was prompted more and more to think about my what I can do as the mother of boys. I want women to live in a world where they do not have to learn how to stay out of “situations”; in a world where we don’t have to learn self-defense or how to use a gun to feel safe; and a world where we don’t have to learn how to not get raped. 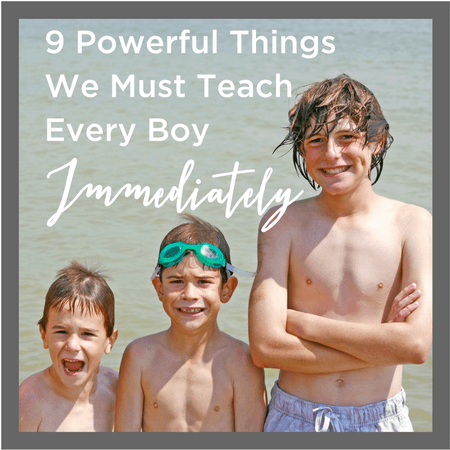 So I thought that it was time to encourage my boy moms to actively teach our sons these nine powerful things. 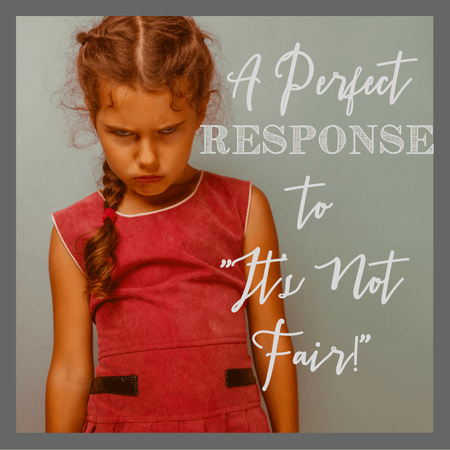 As my children grow up, I’m faced more and more often with “It’s not fair!! !” Ugh. We love the sweet book Fair is Fair that teaches kids that equal may not actually be what’s fair! And after having tried this response, I love reminding them of it from time to time. It really works in our house! The Black Lives Matter movement gained significant ground this year. It’s something that I had already given a great deal of thought to. 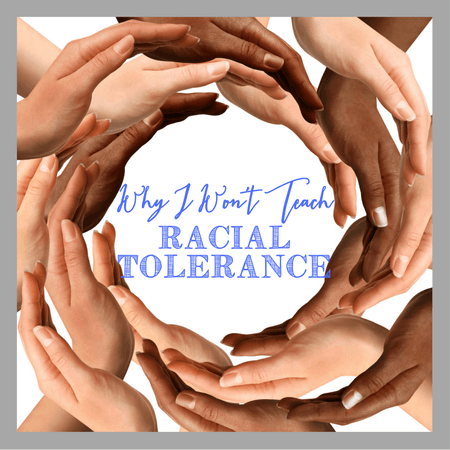 The tenets of the BLM movement are why I recognized that I can’t teach my children racial tolerance. I’m doing this instead. Emotions were running high this year – for so many around the world. I found myself more emotionally drained than usual this year. David Bowie and Prince. And if we struggle with big emotions, our kids struggle even more. 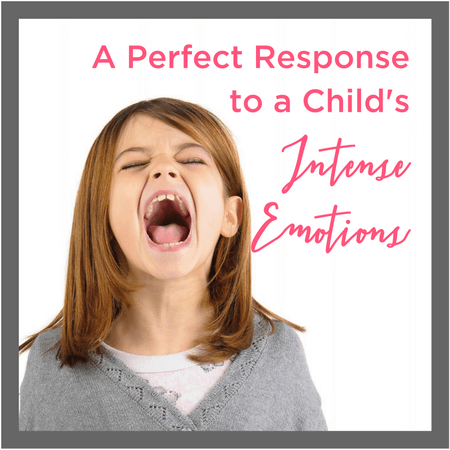 I learned this response from a professional who works with kids and their really intense emotions. 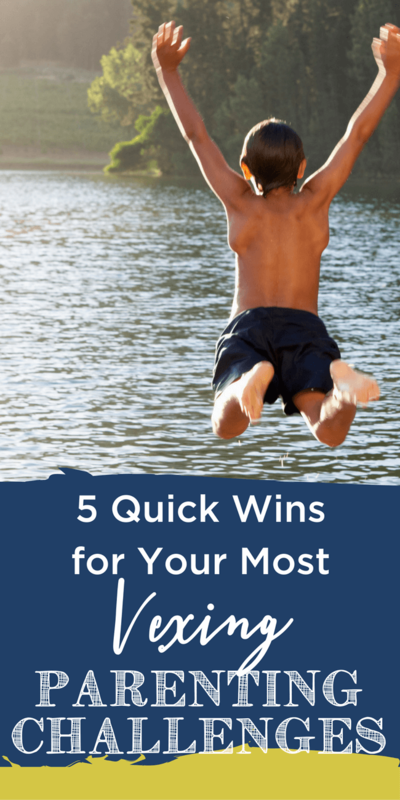 Played well – it can be a total game changer! This works for me just about every single time! I look forward to many more amazing parenting moments this year and sharing many of them with you! I’d love to hear any strategies you have that work consistently! 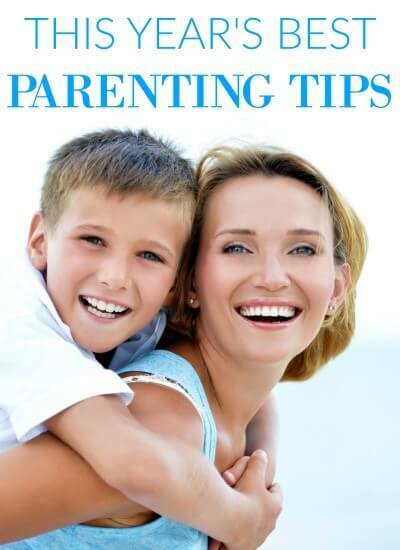 I wrote this post along with other bloggers who have put together their most popular posts for The Best Parenting Tips of 2016.
over on The Jenny Evolution. Check it out!